If you work in the Shoreditch area, try to get off five minutes early tonight: it could win you free pizza. 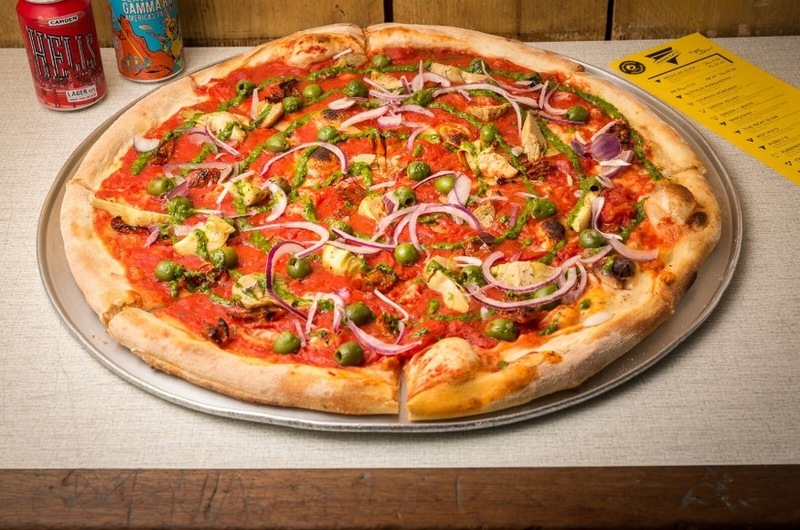 To celebrate its first birthday at Boxpark, pizzeria Voodoo Ray's is dishing out 100 slices of pizza tonight from 5pm. And judging by the footfall at that time of day, they'll run out at about 5.01pm. Still, if you can make it on time, your free slice should keep you going until you get to that frozen pizza waiting for you at home.